Your undergraduate experience can be greatly enriched through undergraduate research. At University of Kentucky, you are able to participate your freshman year. Through a wide variety of customized programs and activities, staff and faculty mentors encourage, engage and support students through the basics of research across all disciplines, which serves to enrich the overall academic experience and foster student success. 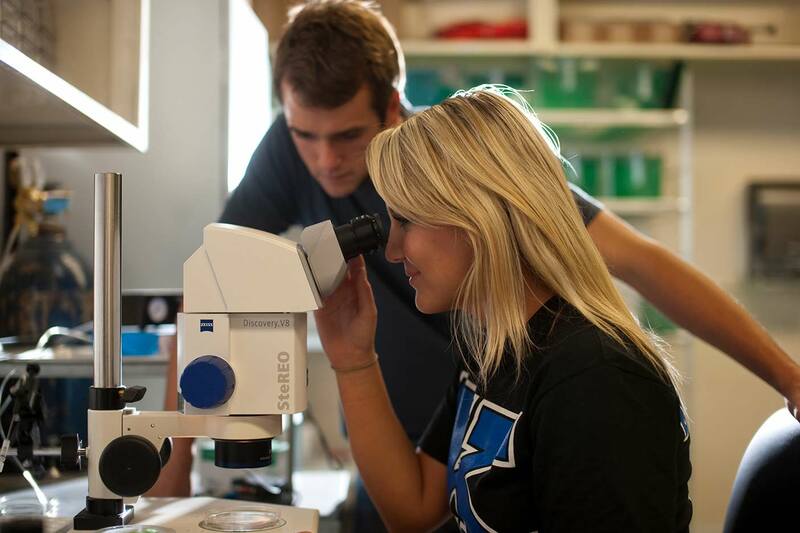 The University of Kentucky is therefore committed to creating a world-class undergraduate experience as part of its aspiration to be among the very best research universities in the nation. The University of Kentucky is one of only eight universities in the United States that is able to leverage, on a single campus, a full array of arts and sciences programs, graduate and professional schools (in agriculture, engineering, business, education, public administration, communication, fine arts, design, social work, diplomacy, and law) and a major medical center, with colleges of medicine, nursing, pharmacy, dentistry, public health and health sciences. The availability of these resources has enabled the University of Kentucky to develop innovative interdisciplinary programs and, in its work overseas, gives it the ability to analyze and address problems and apply expertise from across multiple disciplines. The University of Kentucky has been directly involved in international education reform and international development for over half a century, working with funders as varied as USAID, the Asian Development Bank, the U.S. Department of Agriculture, the President’s Emergency Plan for AIDS Relief, the Bill and Melinda Gates Foundation, the National Institutes of Health, the National Institute of Child Health and Human Development and the U.S. Embassies in Iraq, Pakistan and Afghanistan. 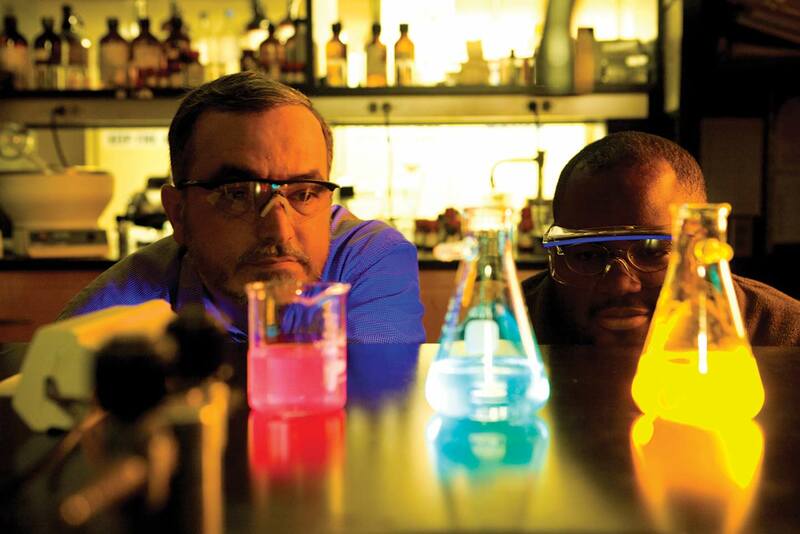 The University of Kentucky also maintains active institutional partnerships with over 300 universities throughout the world in support of research, student and faculty exchange, cultural exchange and faculty development.